Have you entered to WIN our Springtime line yet? Good morning! I love the beauty of spring! Everything is just so beautiful. I especially love the tulips. I found a couple of pictures where my two beautiful little girls when they were 4 and 2 years old. I had found them outside smelling and playing with the tulips. 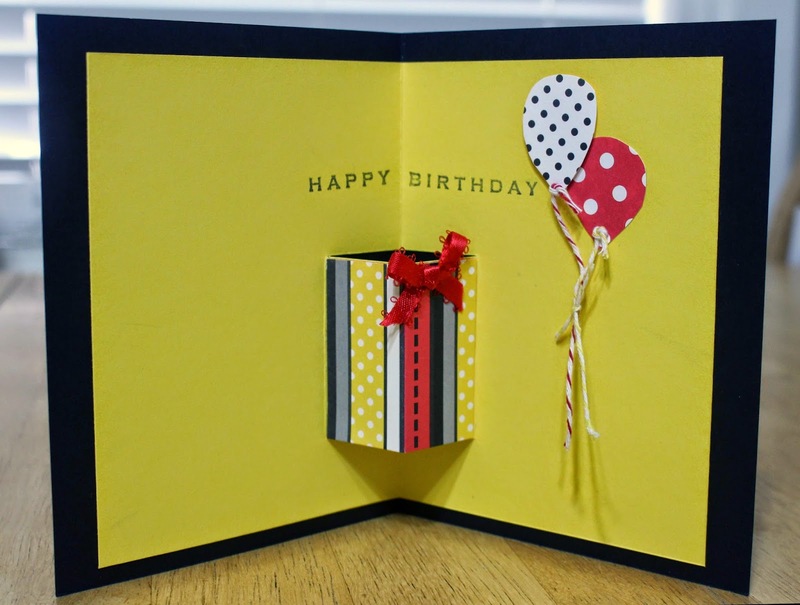 This layout is great for using all those spare scraps! 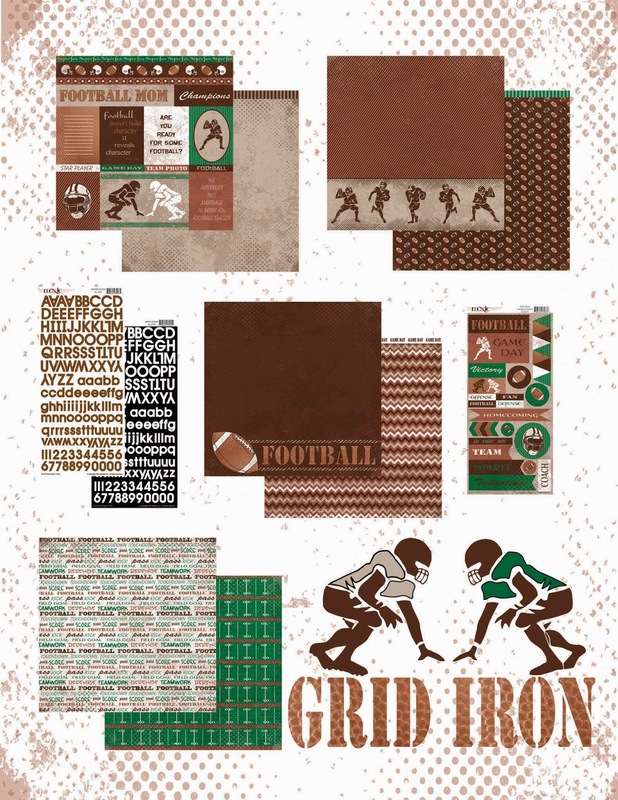 I started out with my base with a sheet from the football line Grid Iron. Then as I was digging through my Springtime line I started to notice I had a bunch of little spare scraps, I decided to try to incorporate them. It was a lot of fun piecing it all together. I even used some of the Moxxie Alphas for the date. 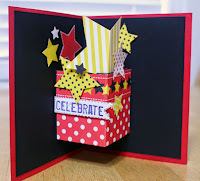 I even loved adding little extra's here and there such as enamel dots, stickers & brads. 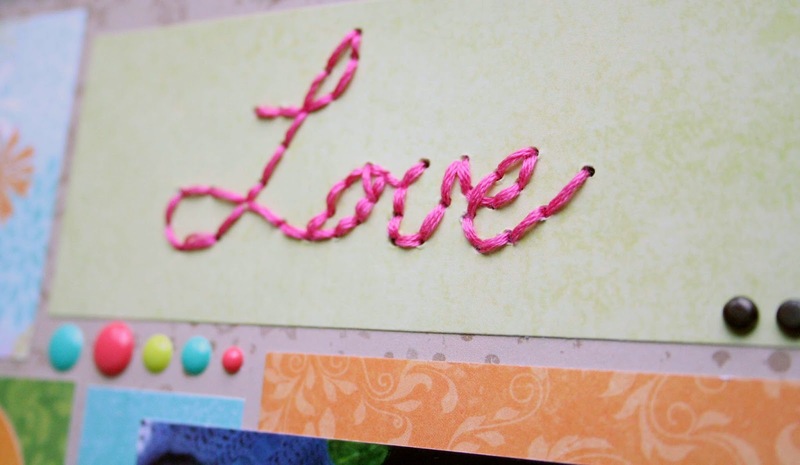 My favorite was stitching the word Love on. Good Morning! 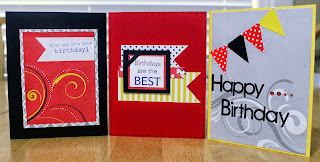 Today I've got two very cute and fun cards to share with you! I paired two unlikely new Moxxie lines together for these cards.... Grid Iron & Tiny Dancer. I used my Silhouette Cameo to cut out the little bunny that I downloaded from Miss Kate Cuttables out of a sheet from Grid Iron, love the richness of that brown. Then I used a sheet from Tiny dancer to cut out the intricate egg. I tied a know in some ribbon and trimmed the ends and adhered it with a glue dot to the bunny. 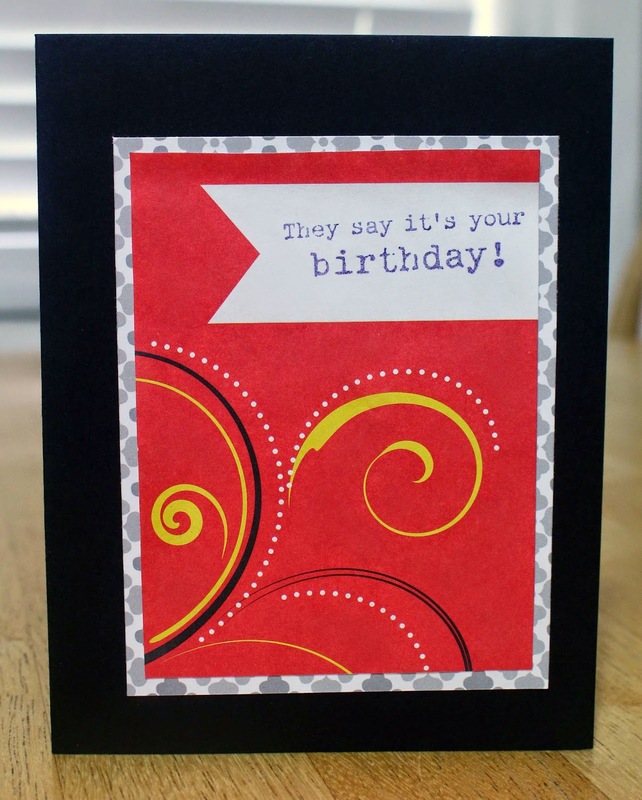 For the sentiment I used a stamp from a Stampin' Up! 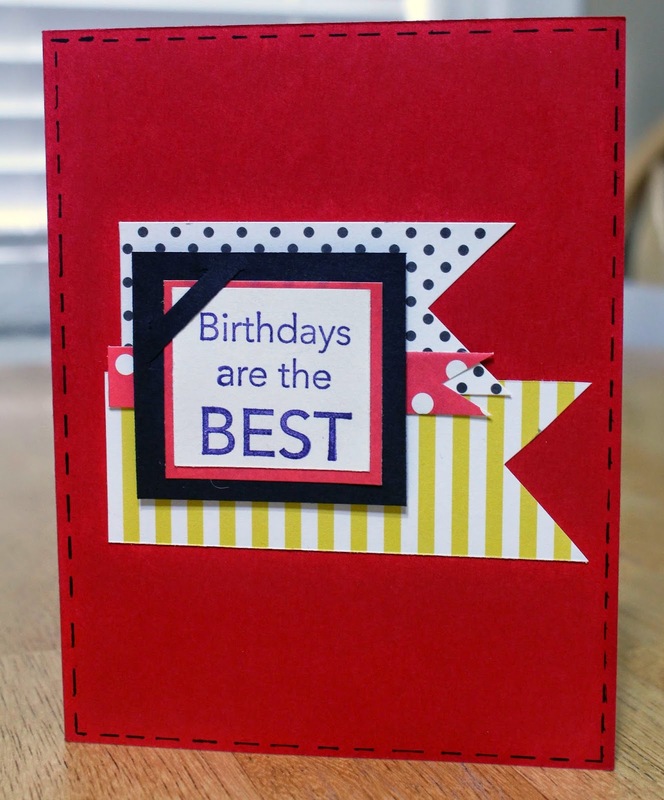 Stamp set- Just So Sayings and stamped it on a small piece of white cardstock that I cut the corners on to shape into a tag, punched a hole and threaded some linen thread through it then tied it onto the pink bow. Want to see the next one? Ok, I won't tease you anymore. ;) Here's my 2nd card. 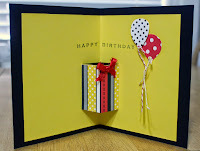 I used the scrap left behind from cutting out the bunny for the previous card to create this one. 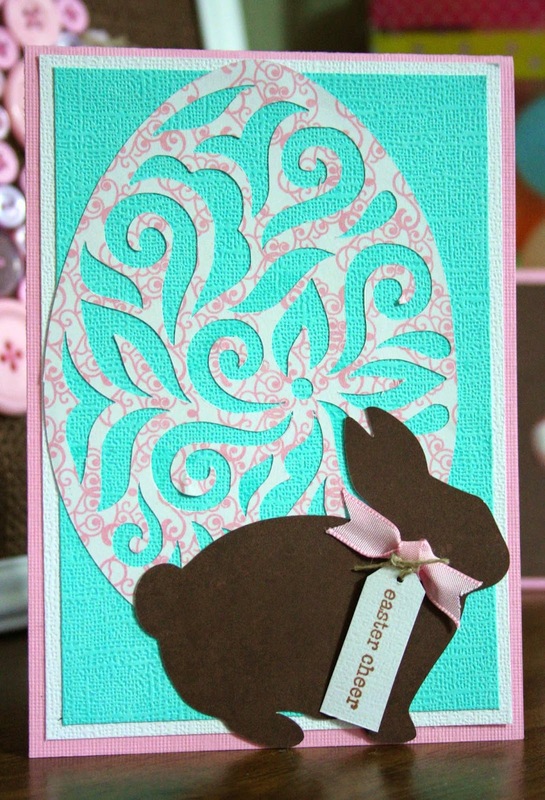 I layered it the pink cardstock that I used for my base and traced the bunny out and cut the shape out. 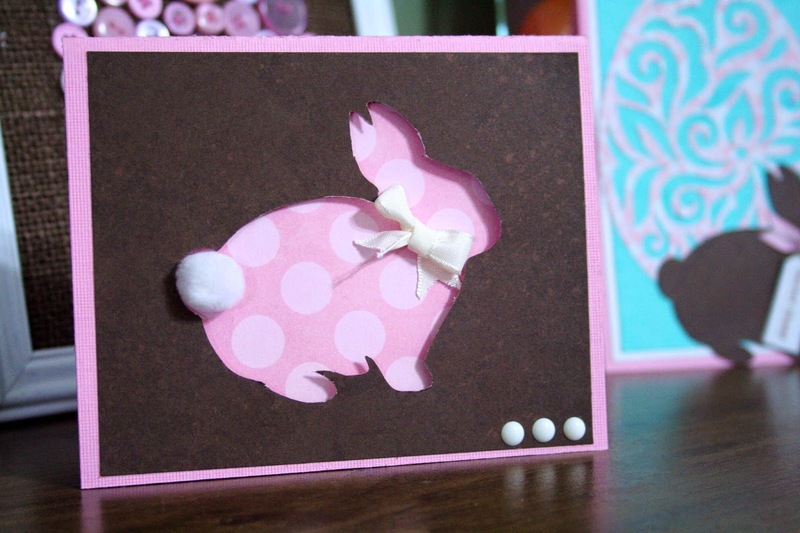 I then adhered the brown layer on top of the pink, now my card front has a bunny shaped hole! 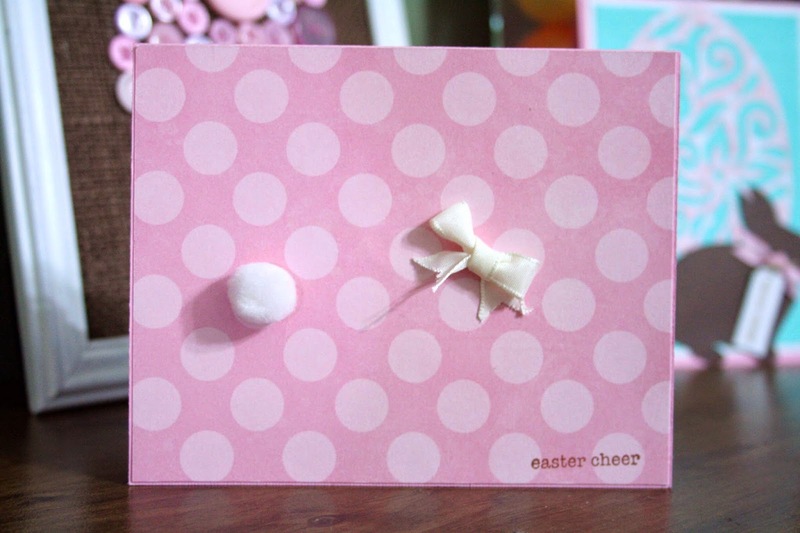 ;) For the inside of the card I added a cute polka doted sheet from Tiny Dancer. Next, I added a little white pom-pom for the tail and tied a mini bow adhering it about where it's neck should be. 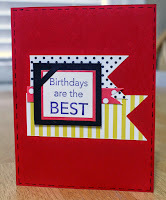 Then I added 3 little enamel dots on the outside. Here's a look of the inside. Just a little different but I love how cute and simple it turned out. I think at this point pretty much everyone is ready for spring right? I know the muses are ready! 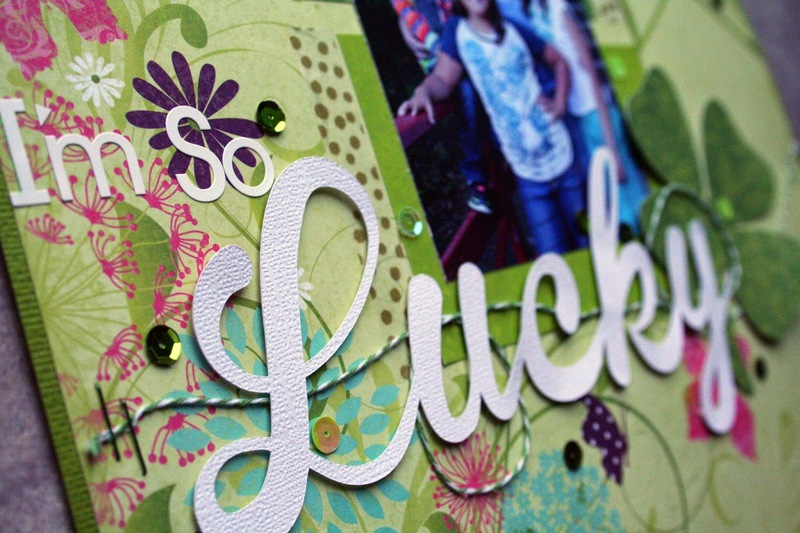 They have a fabulous line up of wonderful spring projects to get you into the crafting mood. none other than the fabulous Springtime!! Don't you love those fun little birds, butterflies and gorgeous flowers? 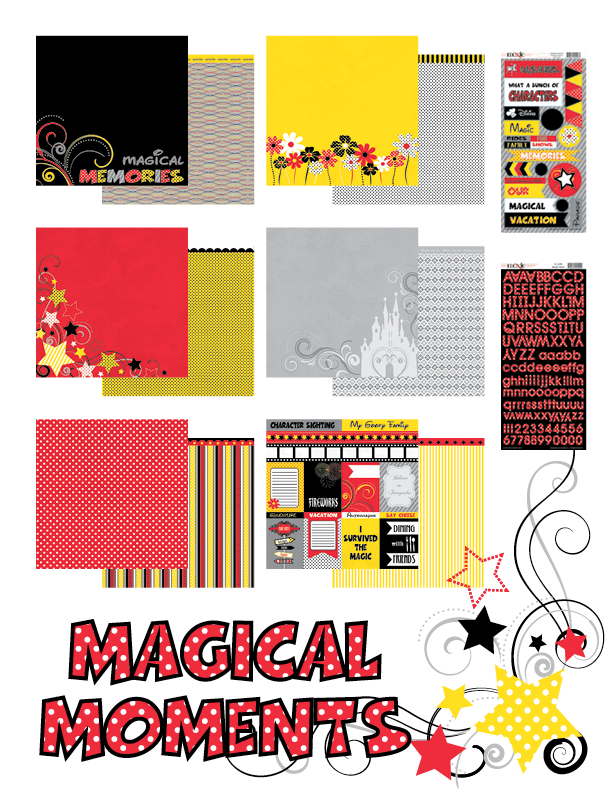 These colors are so easy to use with your energetic spring photos. 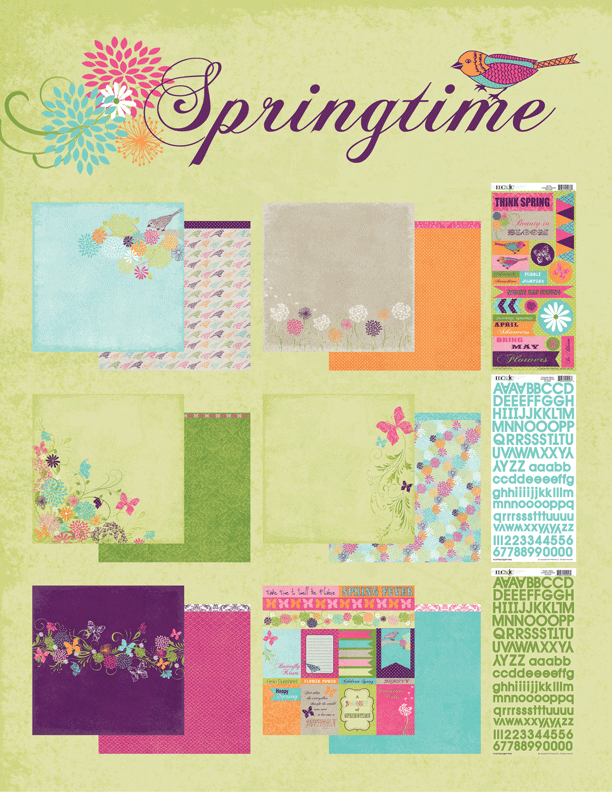 This line will make you feel like spring is in your crafty room, even if it isn't outside your window yet. Comment here, on the Moxxie blog. We can't wait to see your spring projects. Don't forget to link them below. I love to see my girls get out, have fun and get dirty! Especially, if it's not on my watch! Hahaha! My two girls (who were 4 & 2 years old) had been over playing at Nanny's (my girls have always called my mom Nanny instead of Grandma) house for the weekend. The girls kept getting in the way inside that she decided to send them outside to play by themselves. When Nanny went out to check on them later, she got a BIG surprise! Those two little girl had managed to drag a hose out to the un-planted (thankfully!) garden, turned it on and played in the mud! You know what? They still remember that and had a blast! My mom, well she snapped a picture, sent to me and called me laughing. I then added a little cluster of embellishments in the bottom right corner of my picture. 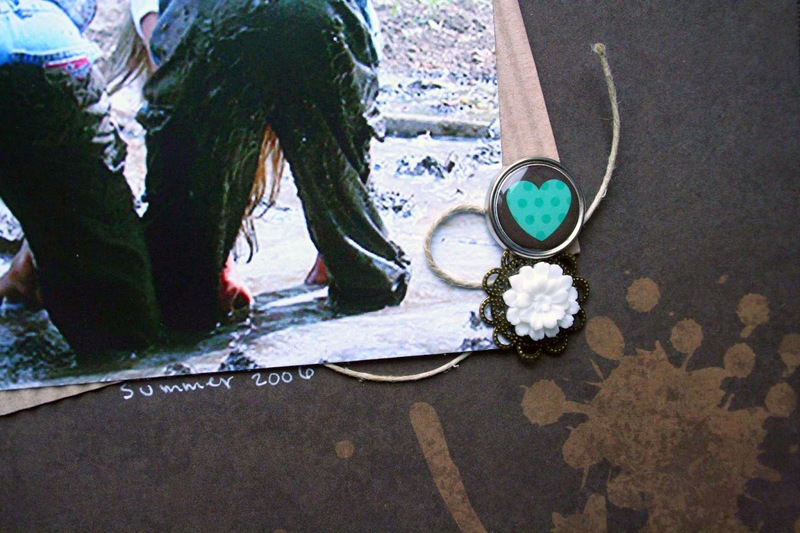 I added a little resin flower with a button brad. Also included a bit of twine that I looped and threaded behind the picture. This time instead of peeling up what I had already glued down, I stuck a pencil behind the picture just to give me enough room to thread some of the twin up ward and have it come out the top. 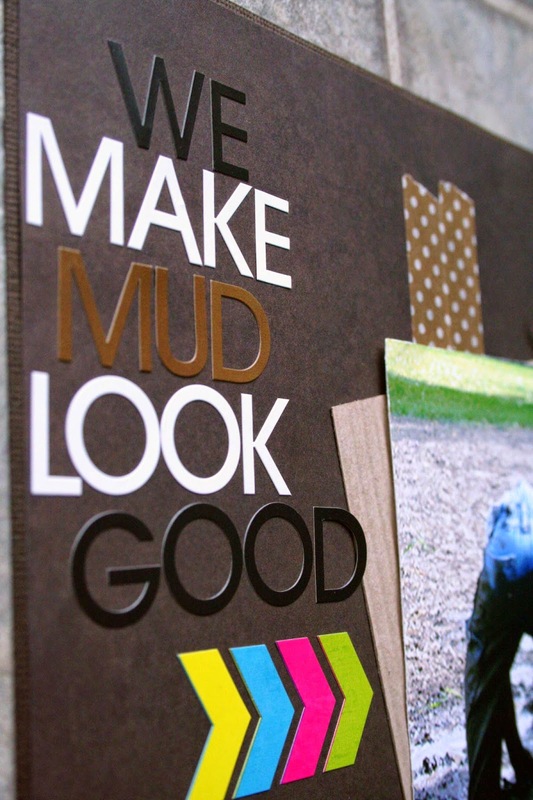 Then for the "We Make Mud Look Good" I used Moxxie Alpha's. I love the color assortment they have! The colorful arrows came from the sticker sheet that coordinates with the line Fun Run. I love the bright vibrant colors against that dark rich sheet of brown. They really set each other off well. Did you know that St. Patty's day is right around the corner? Do you celebrate it? If so, what do you do? I'm always looking for some fun new ideas! :) We really don't do much, I either prepare dinner or a treat and turn it green. It's not much but the girls have fun with it! 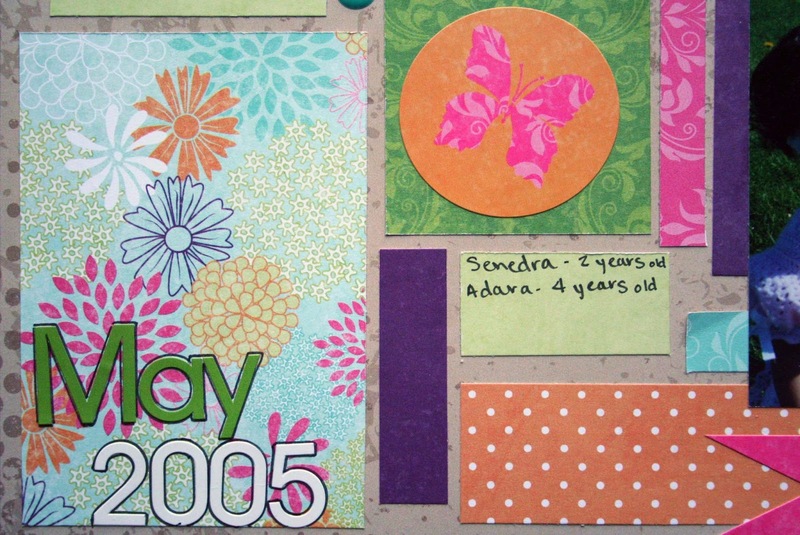 The layout I want to share with you today goes right along with St. Patty's day. It's a picture I took of my husband with our girls last fall. We were doing a back to school photo shoot but you never pass up an opportunity to get pictures of everyone together! Love these people in the picture! I'm so lucky to have them in my life. I started out with using a sheet from Moxxie's new Springtime line as my base. Lately on my layouts I've been cutting down my designer paper by 1/4" to 1/2" along a side and top and then adhere it to a sheet of cardstock giving me a nice framed look. Speaking of framing, I did a little bit of with washi tape around my picture. I then cut out my clovers and part of my title on my Silhouette. For the first part of my title I used some of Moxxie's White Alphas. I've also added some sequins randomly and a bit of bakers twin behind my work Lucky and stapled the ends down with some green staples. 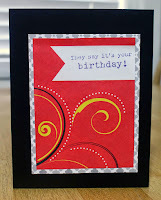 Then here I layered a clover on top of kraft clover and centered them with a button flair. 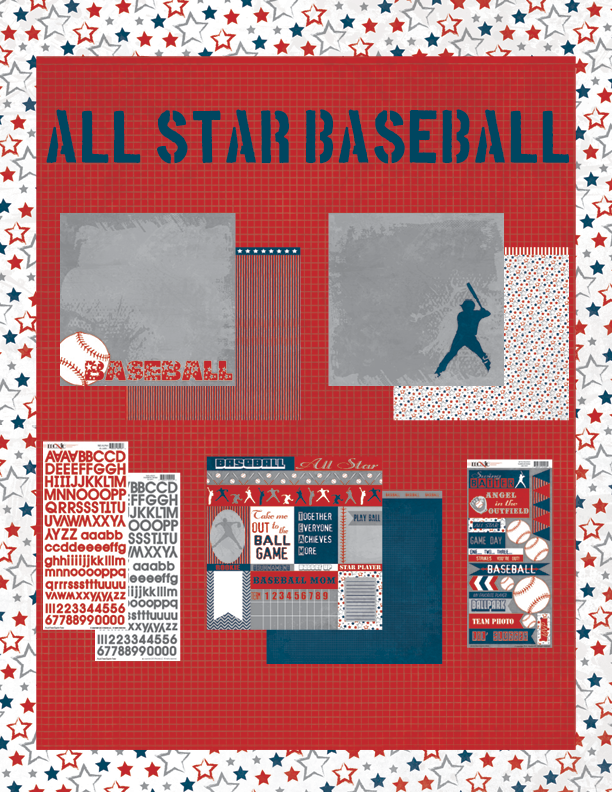 March Sports Madness Challenge & Hop! Thanks for joining us for our fabulous March SPORTS Madness Challenge & Hop! 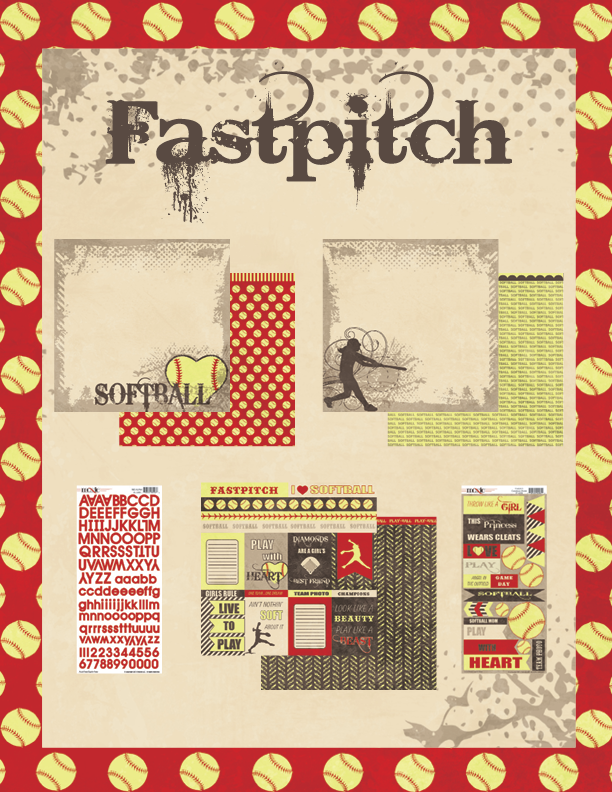 Moxxie has some of the best sports lines and this latest release did not disappoint. So today our designers have created some amazing projects with Fun Run, Tiny Dancer & Basketball. You are going to LOVE the projects you see along the way. Make sure you come back here & enter to WIN one of these amazing lines! Here is our hop line up. 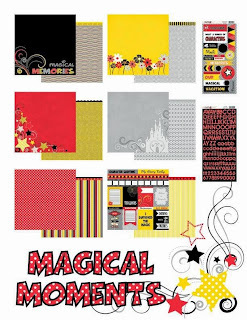 Just click the designers name to visit their blog. The winner will get to pick one of these fantastic lines as their prize! all you have to do is comment on the Moxxie blog. Commenting and Challenge end March 31st. Can't wait to see what you create for our challenge! 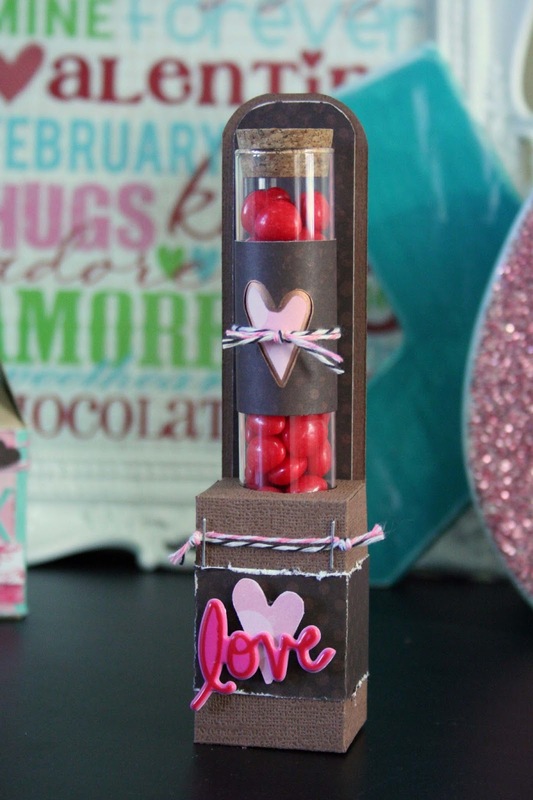 February Love Challenge & Hop! For the month of February our theme is Love. The Muses have really outdone themselves this month! 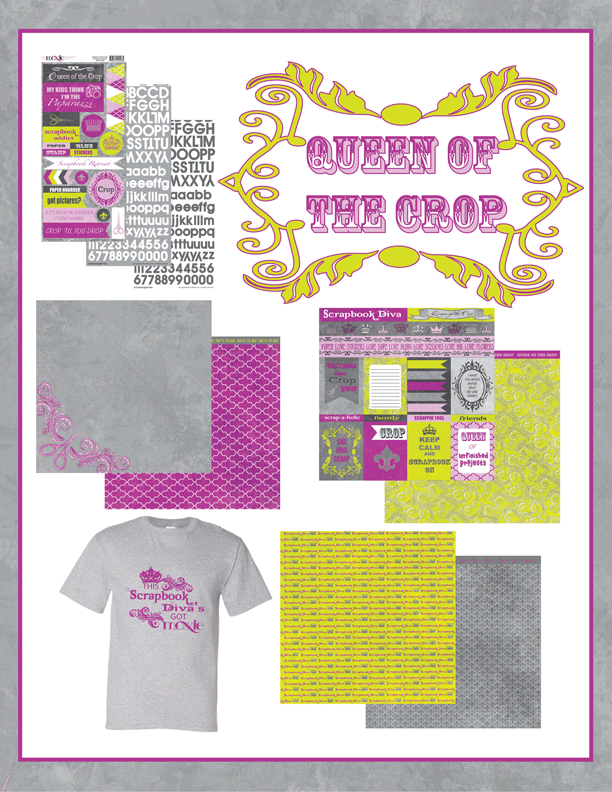 They have used our newest releases: Winery, Basketball, Queen of the Crop, Faith, Fun Run, Springtime & Tiny Dancer to create some Awesome Love inspired projects for you. 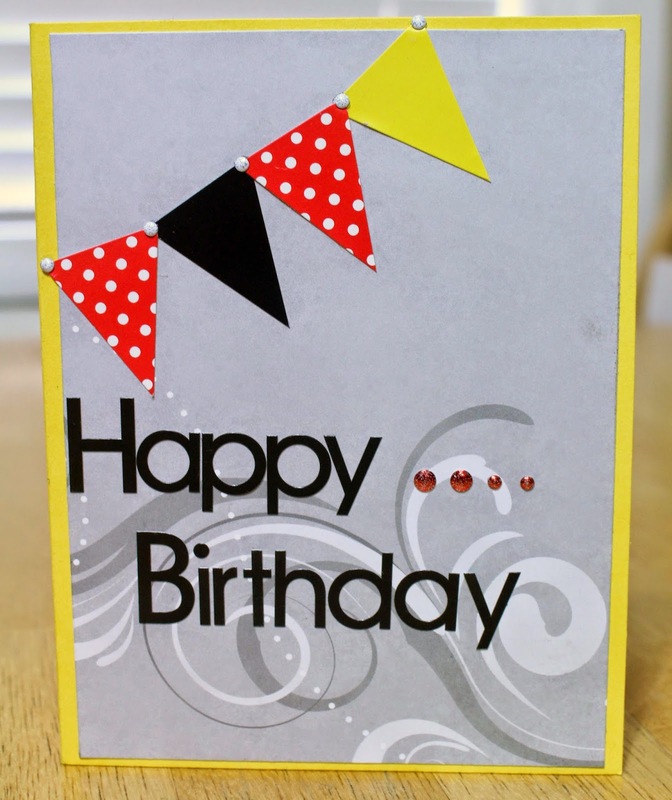 Just one of the FIVE fabulous cards Joan made for the hop! Challenge- Enter your paper-made take on our LOVE challenge using the link up below. 3 extra entries if you use MOXXIE product! Link directly to your project or project post. Winner announced Mon. March 2nd. None other than this amazing line! 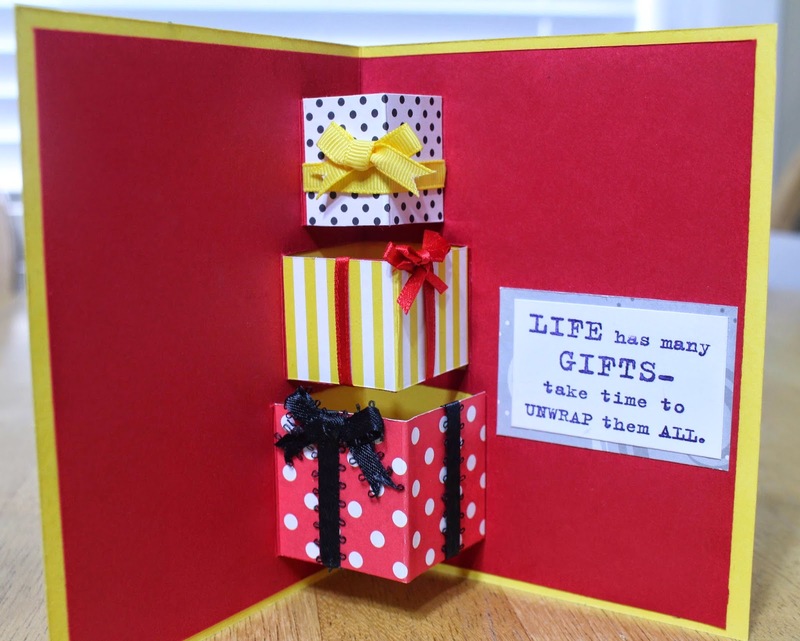 We all LOVE a little bit of scrappy goodness right?! AND that includes the rocking T-shirt!! Don't forget to comment and come back to link up your take on this month's fun challenge!